St. Ignatius returns two starters from last years’ NWOSSA championship team. 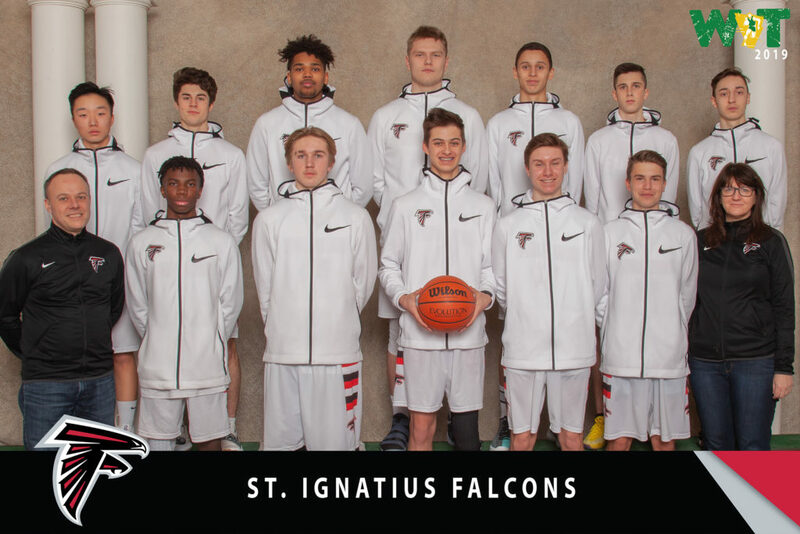 Our double – double men in the middle, 6’5” grade 12 post Jordan Maki along with 6’5” grade 11 combo guard – forward Ethan Wilmore look to lead a young Falcons squad. Rounding out the veteran core are the grade 12 speedy guard combo of Kuyugo Modi and Lloyd Kargbo, the smooth shooting post, Isaiah Leonardi and two tough backcourt defenders in 5’9” Ben Melchiorre and 5’7” Michael Carpino. 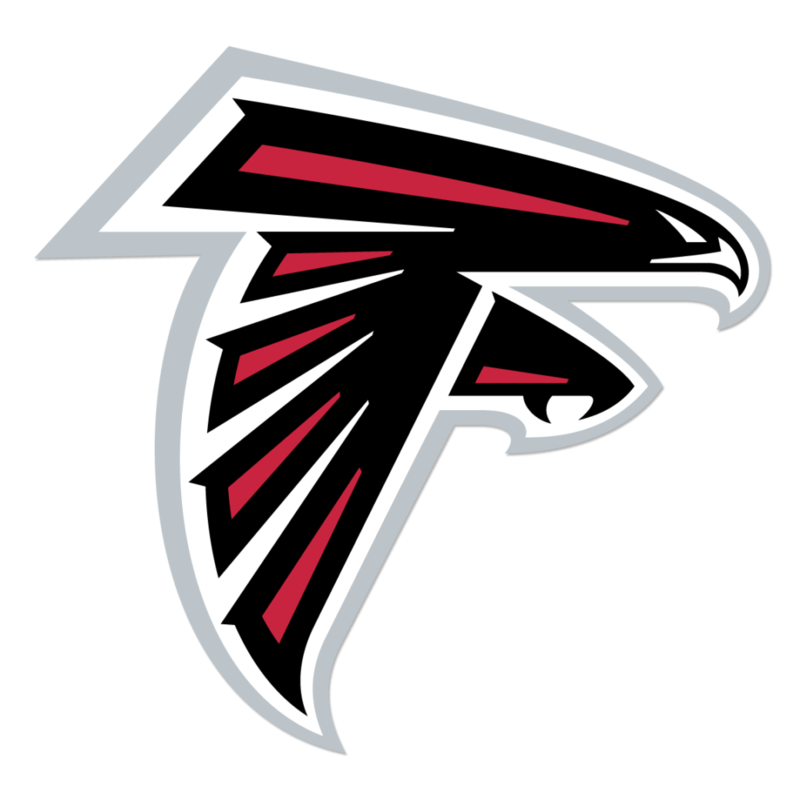 The well-rounded Falcon team has an exciting freshmen crop of players to compliment the returnees. 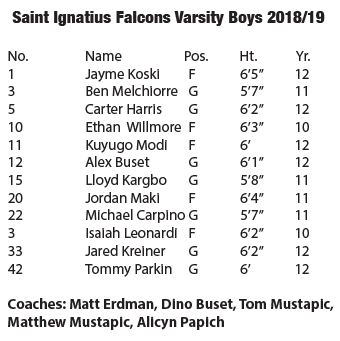 This year’s St. Ignatius Falcons have a large bench with depth at all positions. Players are accustomed to sharing their minutes on the floor and playing at a quick pace. Ontario utilizes a 35 second shot clock, so it will be interesting to see how the team will adjust to Manitoba’s 24 second clock. St. Ignatius is four time defending North Western Ontario Secondary Schools Association (NWOSSA) champs. Despite the loss of several key players from last year’s team, the team managed to win their local Tip Off tournament championship earlier this season. Winning a fifth consecutive season championship will be a challenge for the young squad. There are many talented high school teams in Thunder Bay and area that are looking to knock the Falcons off their perch.